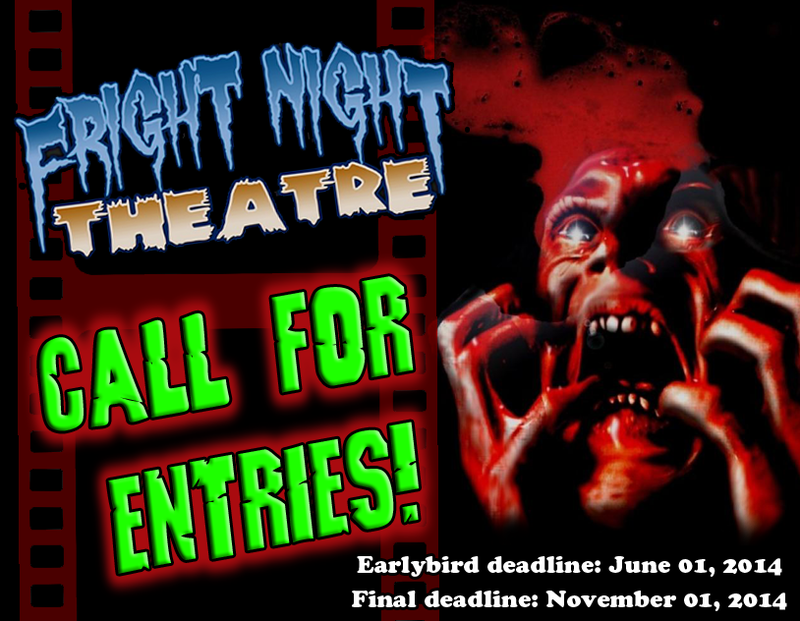 Fright Night Theatre, the year-round horror and genre film festival, is now accepting submissions for its 2014 screening programmes. 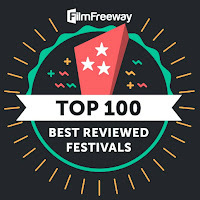 Canadian and international filmmakers and distributors are invited to submit feature and short films (both released and unreleased) in the horror, cult, and exploitation genres. No submission or entry fees! This year, we are offering two distinct screening programmes. Fright Night Theatre is our competitive program open to short and feature films yet to be released in Canada. Only four or five films will be chosen to screen in this programme in the months of March, May, July, and October, and December (dates subject to change). Selected films will be eligible to win year-end audience choice and selection committee awards. “Fright Night Theatre Presents” is our non-competitive showcase program for short and feature films, released and unreleased. Screenings will be held throughout the year to showcase and promote outstanding genre talent. Established in 2009, Fright Night Theatre is a non-profit, fan and volunteer-driven program for the promotion and celebration of independent and mainstream horror and genre films. We combine the best aspects of a film festival with the intimate and interactive atmosphere of a grassroots revival cinema. Fright Night Theatre is not just a scary night at the movies – it’s a celebration of fringe filmmaking, controversial cinema, tongue-in-cheek B-movies, and the art of the macabre. Since 2009, Fright Night Theatre has screened over 50 feature length genre films. 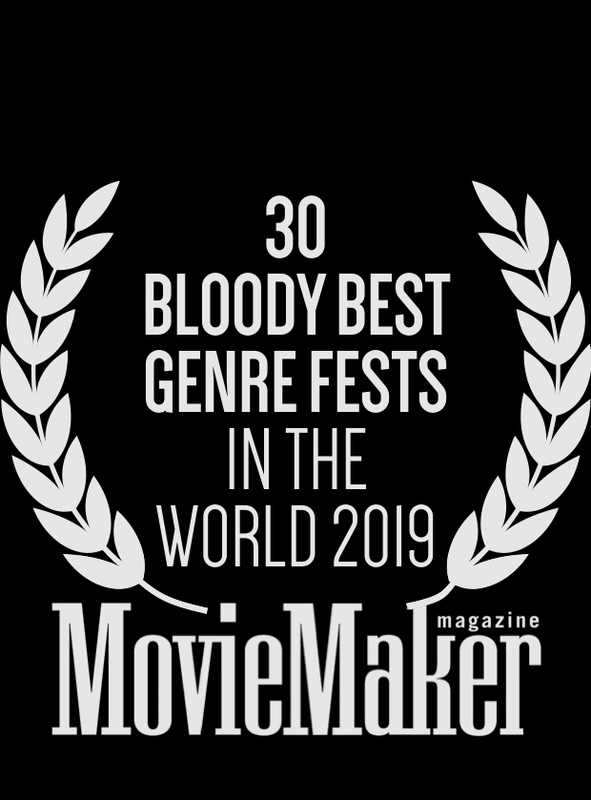 Our mission is to raise awareness of genre film and filmmakers while bringing back the fun, the communal atmosphere, and the showmanship of going to the movie. We specialize in showcasing shocking, scary, schlocky, and scintillating independent and mainstream horror / genre films to our die-hard genre film audience in and around the Hamilton, Ontario region.